Korean tech giants Samsung and LG are the biggest rivals in the tech and entertainment arena. With the LG C8-Series 4K OLED TV and the Samsung Q9FN 4K QLED TV as the newest entries in the best TV overall category, which TV reigns supreme? Here’s a side-by-side comparison of the two products. LG’s OLED faces stiff competition with Samsung’s QLEDs. When it comes to brightness, LG’s 4K OLED TV boasts of brightness that never breaks the 1000-nit barrier and a per-pixel lightning precision that improves the contrast. This TV does virtually everything right, but faced head-to-head against the Samsung 4K QLED TV, LG’s C8-Series definitely falls short in the category. Samsung declares a clear victory with its bright HDR content, excellent precision light control, and HDR performance. What’s more, Samsung Q9FN comes with Direct LED backlight with Q Contrast EliteMax. This feature makes light control more precise, resulting in far deeper black and excellent peak brightness. In terms of the quality of the picture, LG C8 hits the sweet spot with punchier and more dynamic content, thanks to its strong mix of dark and light content. The LG C8-Series 4K OLED TV is already famous for its sheer picture quality. This year, LG has focused on software enhancements, bringing in a number of picture improvements including frequency-based image sharpening, four-part noise-reduction-system, and object-based contrast enhancement. Its greatest strength is its colours that give a wonderfully vibrant image. 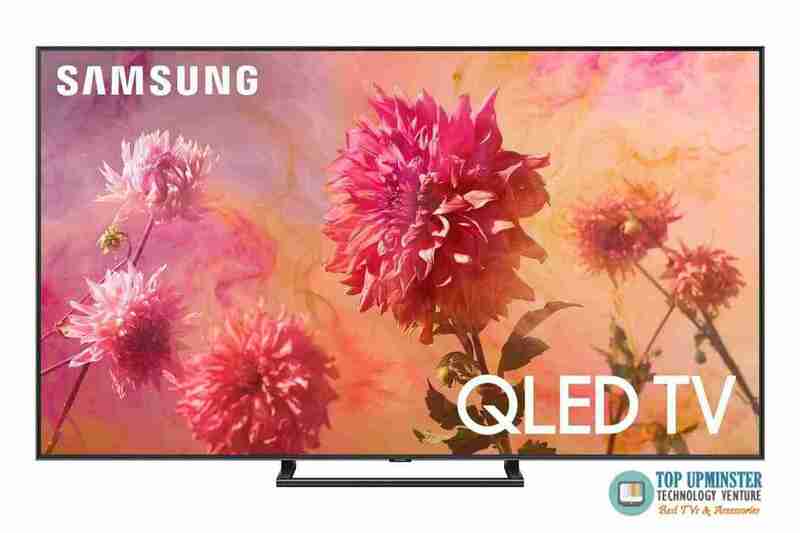 Not to be outdone, Samsung also did an amazing job with the Samsung Q9FN 4K QLED TV, but with a different approach. This stunner is capable of delivering black levels and better colour volume. In addition, it is more capable of overcoming glare in a bright room. Overall, both LG and Samsung offer excellent picture quality; the difference lies in each brand’s approach to image improvement. If you’re looking for the best overall LED/LCD TV, both Samsung and LG have a lot to offer. LG C8 OLED TV retains slightly crisper detail with foregrounded content. On the other hand, Samsung Q9FN tends to look sharper across images with its large depth of field. It also retains more details especially in the brightest parts of the HDR images. When it comes to moving pictures, both OLED and QLED TVs have a lot more to improve. Video presentation in the LG C8 and Samsung Q9FN is inherently more judder and slightly blurry. Meanwhile, sound-wise, LG C8 delivers an open and spacious sound, thanks to its audio-funnelling grille on the front. The Samsung Q9FN isn’t as spacious, but it is open enough to deliver weightier and punchier audio. There’s almost nothing to choose between the two in terms of intelligent features. Both come with four HDMI inputs, optical audio output, aerial and satellite connections, and three USB sockets, and support HDR10. 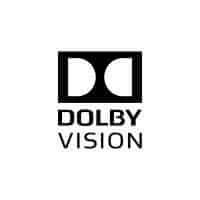 The only difference is their advanced, dynamic metadata-featuring HDR, LG C8 supports Dolby Vision while Samsung Q9FN has its own HDR10+ format. Considering all factors, while the Samsung Q9FN comes as a more dynamic performer, the LG C8’s consistency and balance make it the best overall LED/LCD TV by a tiny margin. 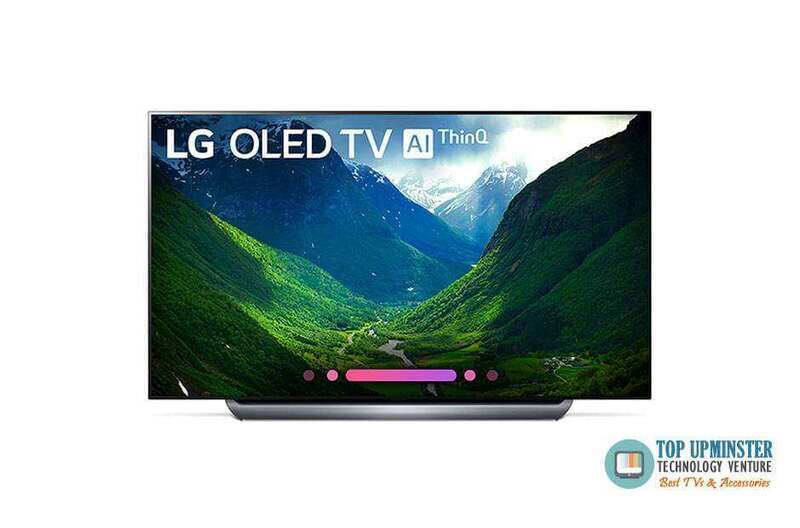 « Get Your Hands on the Top 5 BEST-SELLING TVs in the UK Today!